How to view iPhone backup files? Read this post to know an easy way to access and view iPhone backup files on your computer. Give a try on PhoneRescue to extract iPhone backup from iTunes or iCloud. Now read this guide on how to view & access iPhone backup files. Apple allows you to back up your iPhone via iTunes or iCloud to prevent data from loss permanently. For iTunes backup, Apple doesn't let you view actual contents on computer. Backups created by iCloud can be accessed by logging into icloud.com, however, you can only view parts of data like contacts, calendar, notes, mail, Pages, reminders, etc. If you need to view text messages, Safari bookmarks or history, voice mails, voice memos, app data, call history and more, you will need another workaround to help. 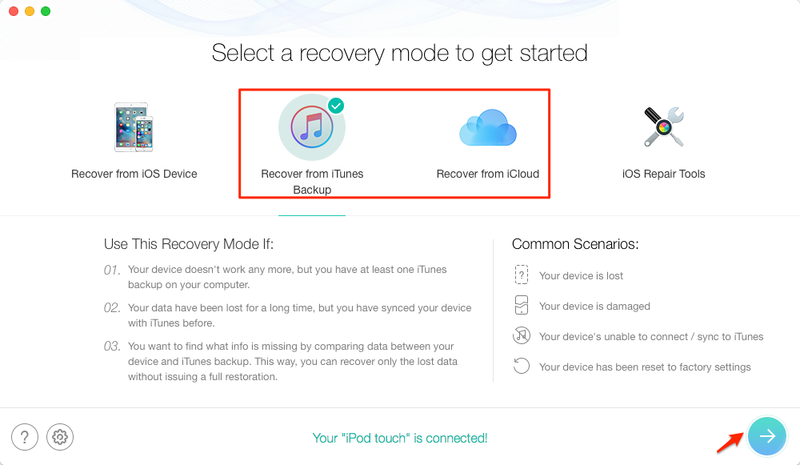 Here in this guide, we will show you a quick & direct way to view and access both iTunes and iCloud backup files on computer, with the help of an iCloud data extractor PhoneRescue – iOS Data Recovery. Supports extracting data from iTunes or iCloud backup, and lets you view & access the iPhone backup on computer without limits. You can even export these data to computer. Supports accessing iPhone backup like, text messages, contacts, voice mails, voice memos, photos, whatsApp/Skype conversations & attachments, etc. Supports viewing data in iCloud Drive, and you can even download the data from iCloud Drive to computer easily. Supports recovering data directly from iPhone even if you have no backup in iTunes or iCloud, including messages, notes, contacts, notes, photos, iBook, app data etc. Go to the download page of PhoneRescue and click PhoneRescue – iOS Data Recovery to download on your computer, there are two versions for you to choose: Windows and Mac. 1. 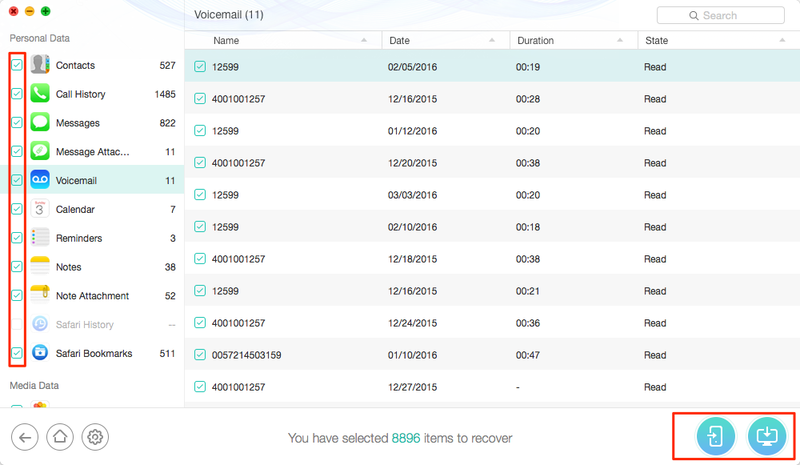 Open PhoneRescue – iOS Data Recovery, you will see three recovering modes. If you just want to view iTunes or iCloud backup, there is no need to connect your iPhone to computer. 2. To view iTunes backup: click on Recover from iTunes Backup > Select a backup and start scan your backup > After the scan finished, you can view contacts, messages, notes, and more in iTunes backup and recover them. 3. 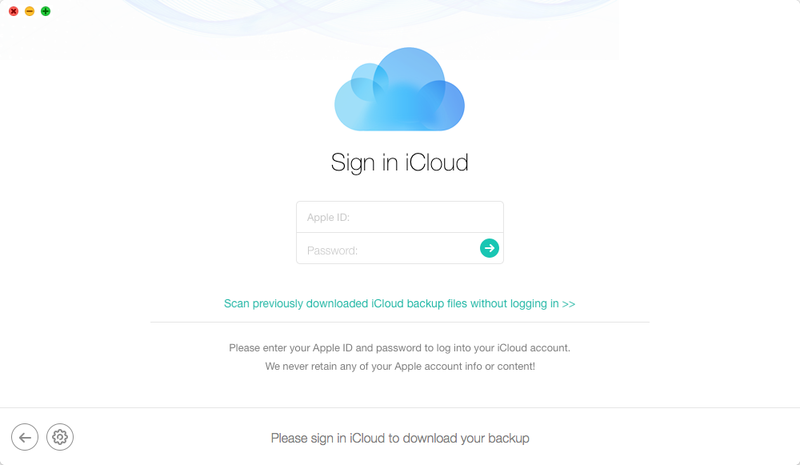 To view iCoud backup: click on Recover from iCloud > Login with your Apple ID and password > Select an iCloud Backup to download > Start Scan this backup > After the scan finished, you can view data in iCloud backup and recover them. Besides accessing the iPhone backup, you can also recover & save the data to computer with the help of PhoneRescue – iOS Data Recovery. Don't forget to share this guide with your friends if you think it is helpful. Now take a tour with PhoneRescue.